It’s time to come together as Alaskans to Fight climate change, defend our way of life and embolden the industries of the future. 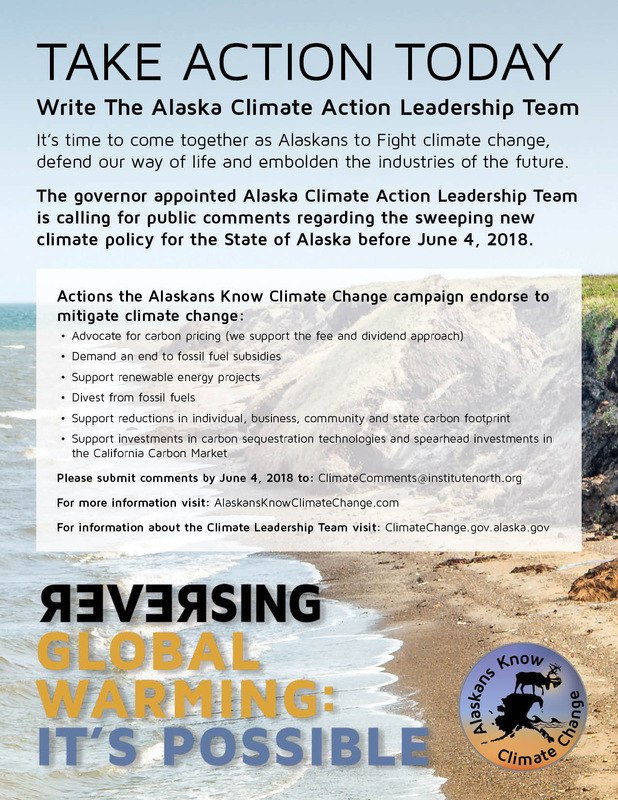 WHAT: Alaskans Know Climate Change (AKCC) urges individuals and organizations concerned with climate change in Alaska to contact The Alaska Climate Action Leadership Team. The governor appointed team is calling for public comments regarding the sweeping new climate policy for the State of Alaska before June 4, 2018. The Walker Administration is asking for public input regarding climate change mitigation and adaptation. Don’t miss this opportunity. Governor Walker established the 20-person Climate Action Leadership Team this past October. The team is required to recommend a final statewide climate policy and action plan to the governor by September 2018. 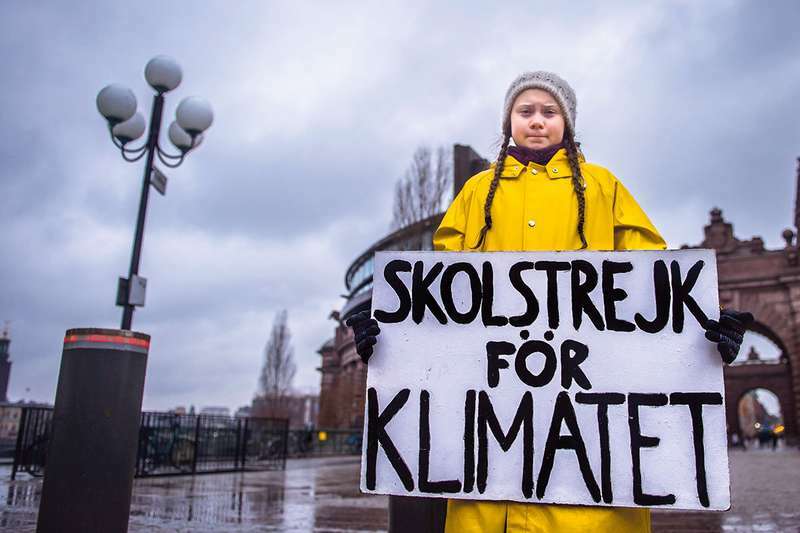 WHEN: Contact the Climate Action Leadership Team NOW! Deadline for comments is June 4, 2018. Even a short comment is better than nothing. WHY: Alaska’s climate is changing. 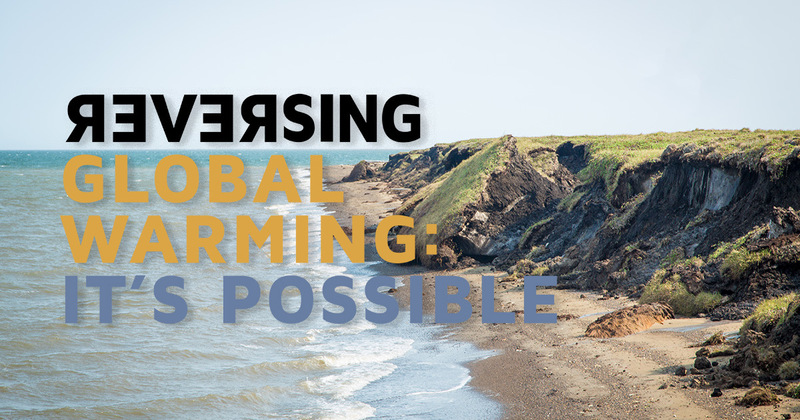 We know about warmer winters, melting glaciers and permafrost, we watch animals like salmon and Dall sheep struggle to keep up with changing habitat, we know about coastal erosion and community relocation, about warming oceans and drier summers. Alaskans know climate change because we are living it. 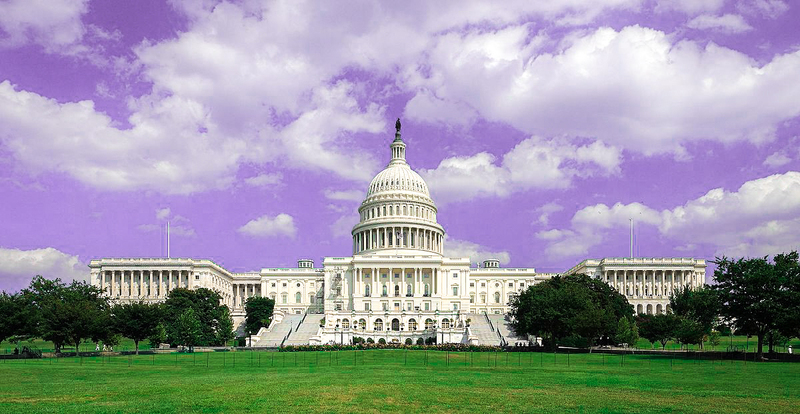 These changes are happening more quickly than ever recorded. Elders observe that conditions are unlike even the oldest stories. Scientists conclude that the global climate is warming because of rising emissions of gases like carbon dioxide and methane (the consensus on this is similar to the consensus that cigarette smoke causes cancer). It's time we put our minds together and start working to confront the greatest threat humanity has ever faced. Our state is warming twice as fast as the rest of the nation and four times faster in winter. The incentive to radically de-carbonize our society and civilization must become a top priority. 4. 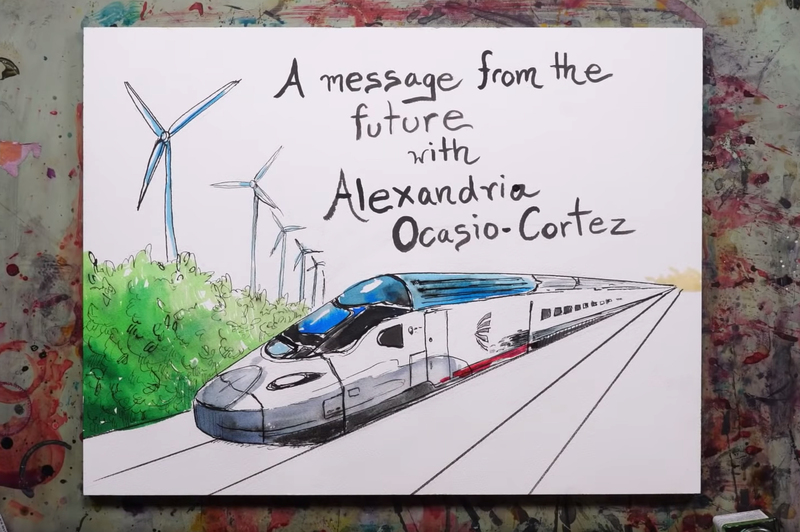 After you have submitted your letter to the Climate Action Leadership Team, be sure to share it with our elected officials too. During Sarah Palin’s short period as Alaska’s Governor, she created an Alaskan Climate Change Taskforce to address the herculean issue of global warming and its impacts to our state. Sean Parnell, after becoming governor, disbanded this task force in an attempt to burry our head in the sand and pretend that that global warming is not real. With a combination of state-wide advocacy and common sense, last October, Governor Walker and Lt. 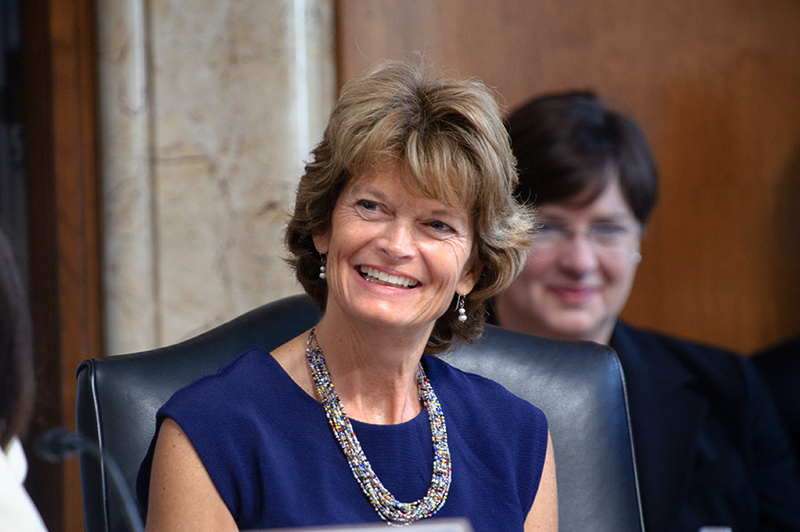 Governor Mallott created the Alaskan Climate Action Leadership Team and appointed Nikoosh Carlo to the newly created position of senior climate adviser. Since October 2017, this team has been crafting a series of recommendations our Governor and state government should take under advisement to address climate change mitigation and adaptation. Now is our chance to let them know what we think. Now is our opportunity to come together as Alaskans to fight climate change, defend our way of life and embolden the industries of the future.